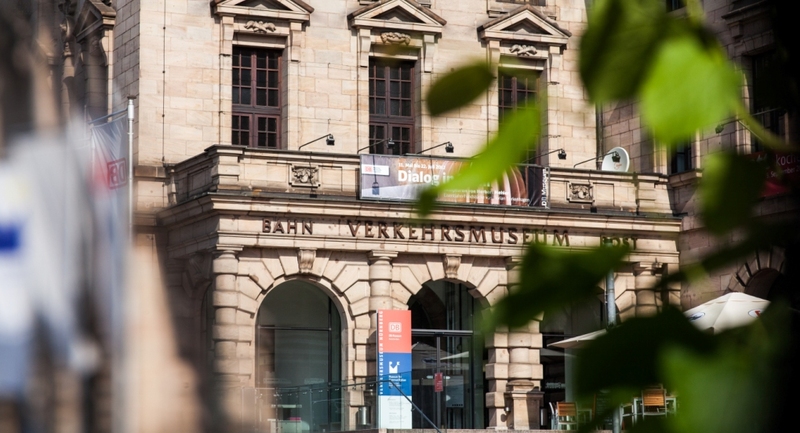 The eighth SolTech International Conference will take place in the Railway Museum in Nürnberg, the oldest railway museum in the world (1882), from midday on Monday, September 30th to the evening of Wednesday, October 2nd, 2019. The conference has been extended to 2½ days in order to allow more time for poster sessions. Details of registration, hotels etc. will be available on this web site at the beginning of April. 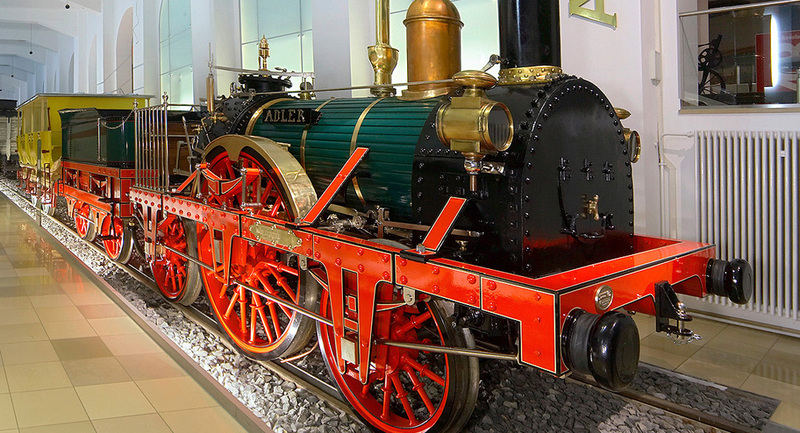 The museum includes over 40 original locomotives and running stock, and a replica of Germany’s first locomotive, the Adler, which was built by the Stephensons in Newcastle, UK, and pulled the first ever train in Germany between Nürnberg and Fürth on December 7th, 1835. A contingent of hotel rooms has been reserved in Nürnberg for the conference. Most are within easy walking distance of the main railway station, as is the conference site itself. Details of hotels and special rates will be available on this web site at the beginning of April. 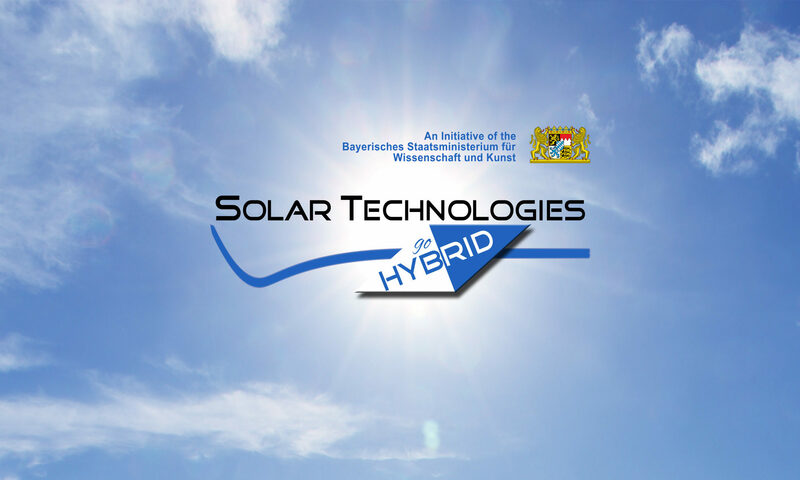 The seventh Soltech International Conference took place from October 3rd to 5th, 2018 at the Hotel Melchior Park in Würzburg, and the ninth conference in the series will be organized by the University of Bayreuth in early October 2020.